Our operatories are sterilized beyond OSHA standards for your safety and protection. General dentistry refers to the procedures commonly associated with any healthy dental patients-exams, cleaning, home care, prevention, and x-rays, as well as the diagnosis and treatment of many common conditions associated with the mouth. These conditions include restorative issues and gum disease. 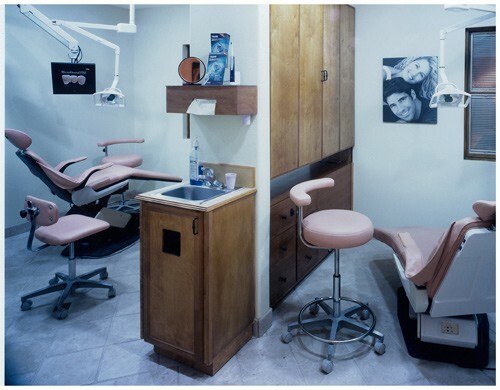 Our cleaning and prevention pages encompass dental exams, dental x-rays, and home care. Periodontal disease pages cover a description of the disease itself, as well as information on diagnosis, treatment, and prevention. Restoration is one of the widest fields we cover here at CCIND, including but not limited to fillings (both amalgam and composite), crowns (also known as caps), dentures, partial dentures, root canals, and bridges. We hope that you find the following pages informative and useful. As always, please do not hesitate to call us to discuss any questions or concerns you might have about any dental condition. The staff here at CCIND will be happy to discuss general dentistry with you. Please call for a consultation today.